On Tuesday, Fernando Alonso announced his retirement from Formula 1 and that will take place at the end of the season. November will see the Spaniard conclude his 17 year F1 career after joining the sport in 2001 racing for Italian team Minardi. The last few years have been frustrating for the two-time world champion by not being able to compete at the top for race wins and driver's championships. 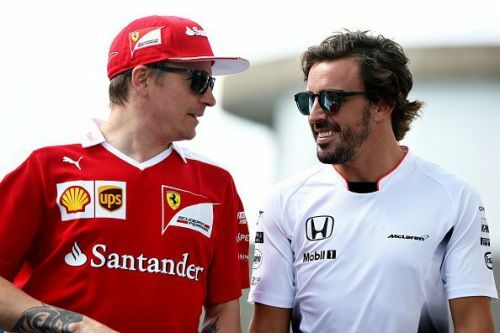 Instead, Alonso has had to be on the receiving end of racing in a number of uncompetitive McLaren cars. The result of this has helped Alonso decide that exiting the biggest racing series was the best option for him. Less than 24 hours after the announcement, it seems the McLaren employment team have already started on finding Alonso's successor ahead of the 2019 season. Alonso's replacement is expected to be Renault's Carlos Sainz Jnr, according to ESPN. This will mean the race for Daniel Ricciardo's Red Bull seat is now looking to be Pierre Gasly's. In the last few weeks, there have been rumors of Sainz teaming up with Alonso resulting in Stoffel Vandoorne leaving McLaren. But Vandoorne's future at McLaren is still an uncertainty with the rise of Lando Norris, who is currently the team's reserve driver. Just hours after Alonso announced his retirement from F1, Norris posted a Batman GIF on his official Twitter account with the caption 'Hmm! Interesting!'. 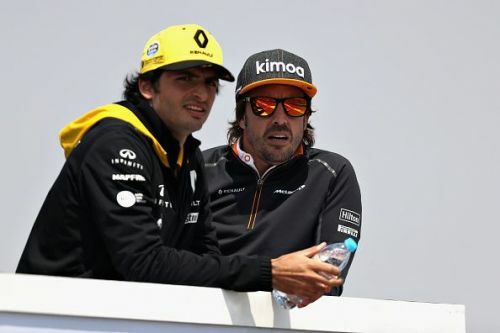 Sainz is on the lookout for a 2019 driver's contract after Ricciardo announced his transfer to Renault and Nico Hulkenberg to be his new teammate. McLaren will apparently announce the signature of Sainz on Thursday. Once that announcement is made, it may not be too long until Gasly is confirmed as Max Verstappen's new teammate at Red Bull. Is this a good move by McLaren? Comment below.